"Alex and Stacey are smooth dancers which is reflected in their teaching. 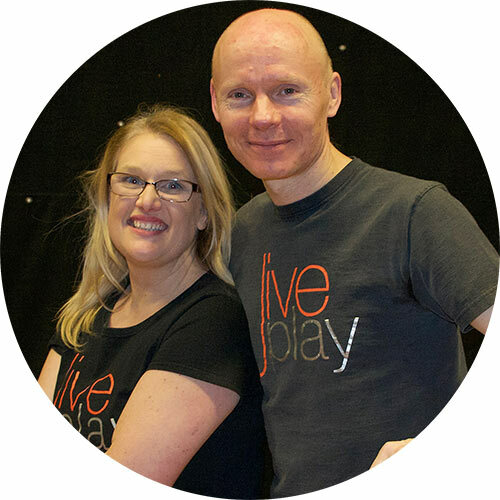 It's great to see them developing Modern Jive on the south coast"
JivePlay is an independent Modern Jive dance organisation in Worthing, West Sussex. We run classes, freestyle events, dance workshops and private lessons. We are raising awareness of Modern Jive on the south coast and encouraging more people to learn this great form of social partner dance. JivePlay promote a slotted and graceful form of Modern Jive, coupled with friendly teaching. Modern Jive is an irresistible partner dance based on a fusion of various dance styles, is easy to learn, sociable, and can be enjoyed to a wide range of music with a regular beat. It’s a great way to make friends, have fun and keep fit. Dedicated Class nights take place on a weekly basis and provide a range of lessons suitable for absolute beginners to experienced dancers. New dancers are welcome and are supported by experienced crew. Guest teachers are also invited on a regular basis. We provide a range of workshops across all ability levels, from absolute beginner through to advanced and specialist sessions. Workshops are held at weekends with sessions being 4-5 hours duration and led by a qualified teacher. Freestyle events take place on an occasional basis throughout the year, with experienced DJ's to play great music. Its a chance to dress to impress and dance the night away. Freestyle time is also included following all classes on a class night. An extensive playlist of music ranging from modern pop & current charts, including some swing, blues and dance remixes is provided throughout our events. We like to hear your feedback on music including favourite tracks so we can play something for everyone. Raising awareness of Modern Jive and promoting this great style of social dance. Alex is a qualified modern jive teacher, and enjoys the smooth, West Coast style Jive. Initially learning from Julian Hansford of Evolution Dance, he went on to attend hundreds of classes and workshops with some of the best UK teachers, many by Nigel & Nina. After regularly attending the superb London Hipsters dance club, he then began working locally with Dance Infinity to demonstrate, teach & DJ various events before setting up JivePlay. Stacey is a qualified Modern Jive teacher and also enjoying the smooth and slotted West Coast Swing style of Modern Jive. Stacey also learnt from Julian Hansford before attending a broad range of workshops. 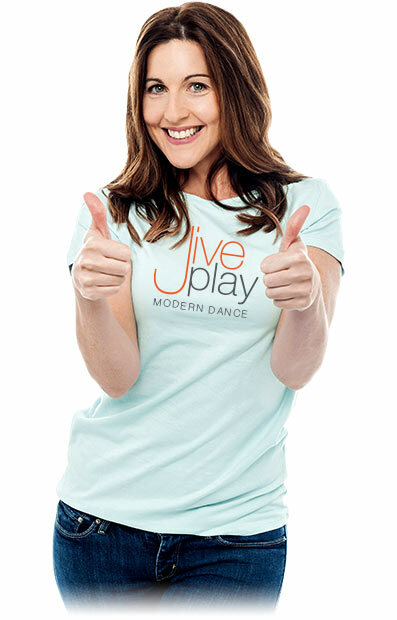 She has been teaching at various venues for over 7 years, delivering Beginner and Intermediate classes and has become a well known face along the south coast before running JivePlay. Stacey is also available for Modern Jive lessons on request.